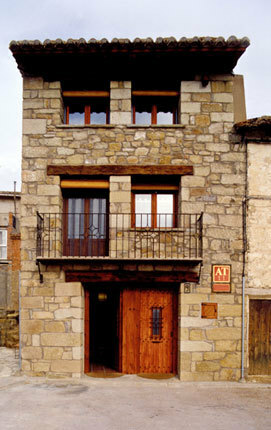 The Masecicos appartaments, which are situated in Mora de Rubielos in Teruel, has 2 appartaments with a bathroom. It has a maximum capacity for 6 people. Pets are not allowed.